Cadê os BR nessa bagaça? The best part in that whole trailer was when he turned into Aquaman.. don’t y’all agree?? BRASIL PORRA!\nVAI SAIR DA JAULA O MONSTRO! It is seeming a bit cliche at the moment... 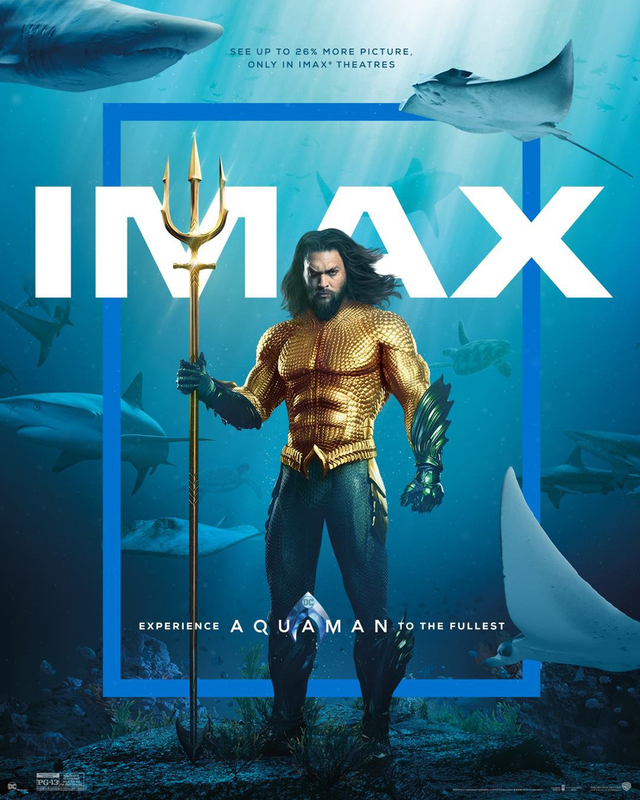 I hope this movie tries something new because Aquaman is largely untapped in movies and I really want them to do him justice. Where my boy spidey at tho? What's up with the 2009 CGI? Aquaman sounds like Mufasa. I keep waiting for him to say \"Eddie...everything the light touches is our kingdom\"
Is that Tony Todd doing the voice of Aquaman? Cause if it is, that is the PERFECT casting choice!! 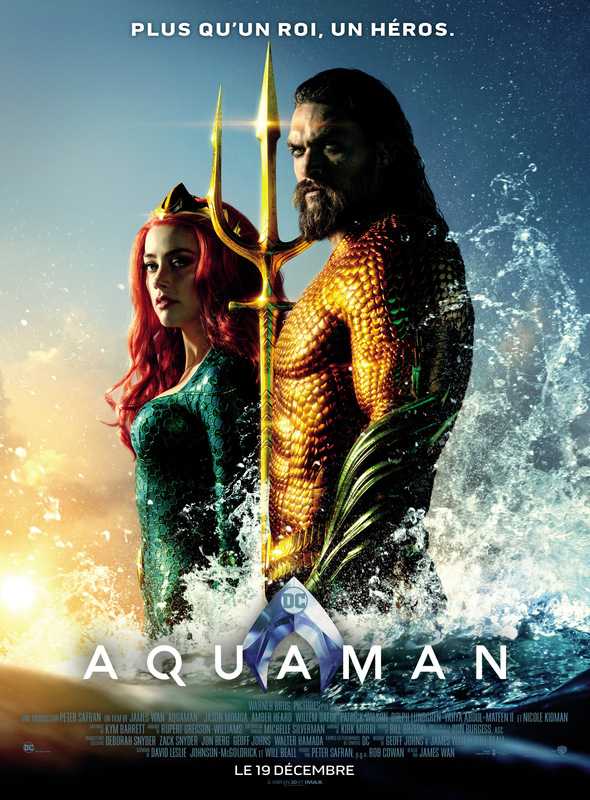 Wow, Aquaman looks and sounds good. Still have slightly mixed feelings about this. Did they steal the avengers infinity war music? 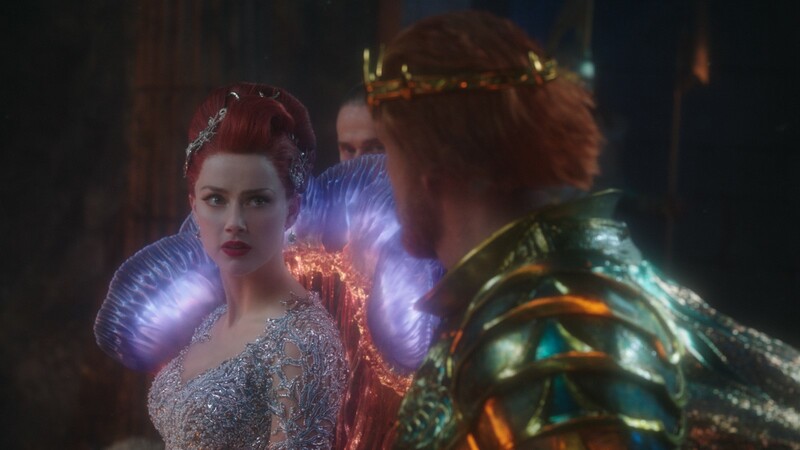 Little disappointed on Aquaman's eyes. Growing up I was always DC .. But Marvel is on top as far as live action goes! It just looks like he's running the whole movie. He sounds like Mike Tyson. Why do I got the feeling that this looks like the game Prototype. 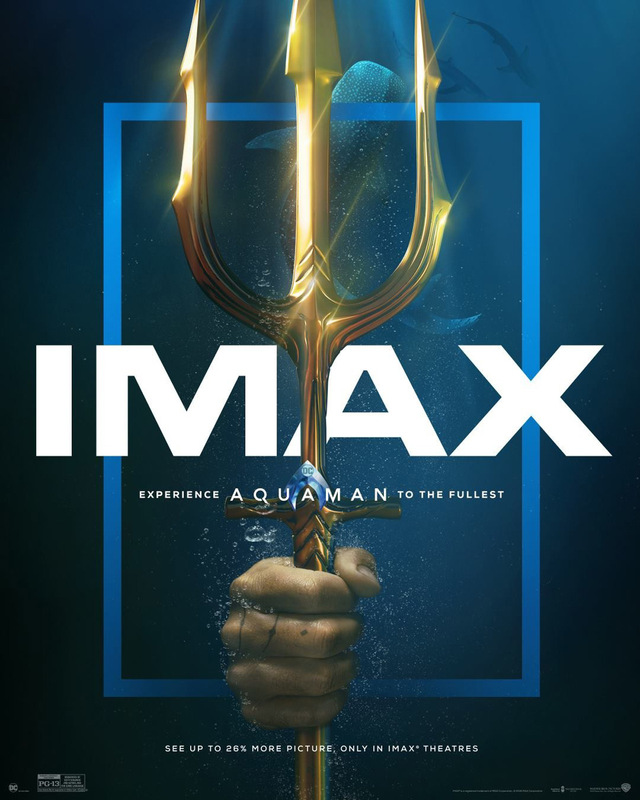 I’m really hoping that this trailer is something that they kinda just rushed and threw out to stop the stupid rumors that a Aquaman transformation wouldn’t appear in the film, and that they do some serious touching up before the film is released. Honestly the CGI of the tentacles, motorcycle scene, and the cinematography(as it’s presented in the trailer) almost look like they belong on a TV movie. Needs some work. 1:14 anyone reminded of Halo?